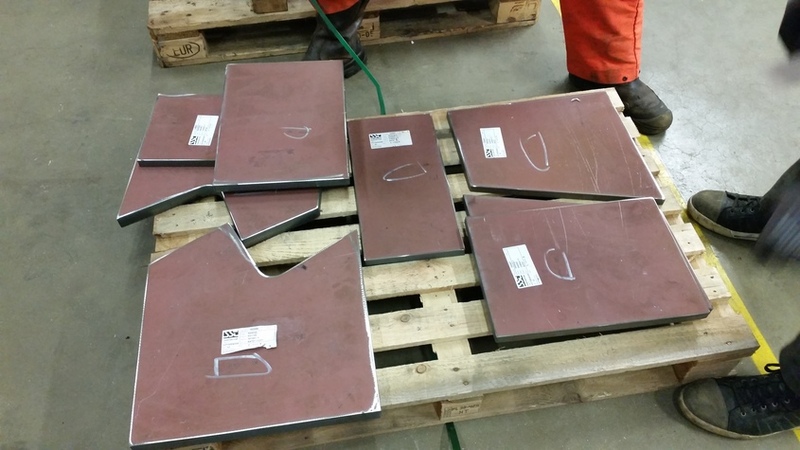 By performing a pre-survey, we are able to get a clear view on the status of the installed guide plates. Based on the results of that survey, a detailed plan of approach was created in close co-operation with the client. 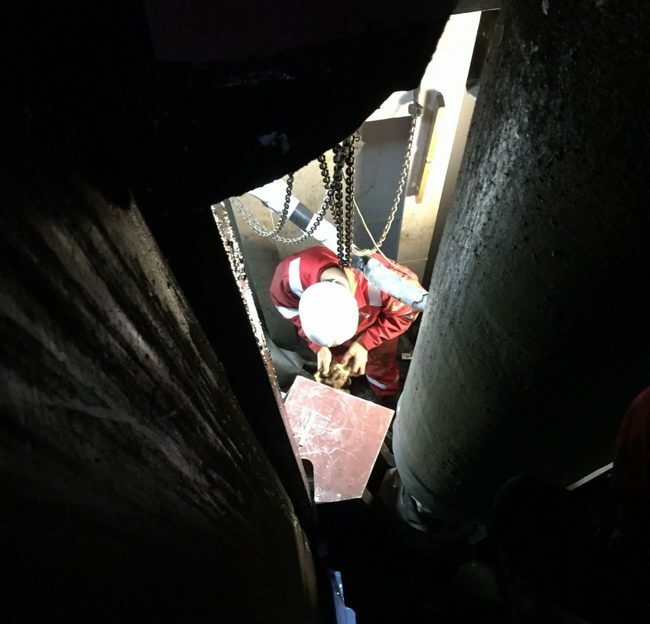 After all details were worked out, the project could kick off: Fabrication and installation of new guide plate supports in the shortest possible period of time. 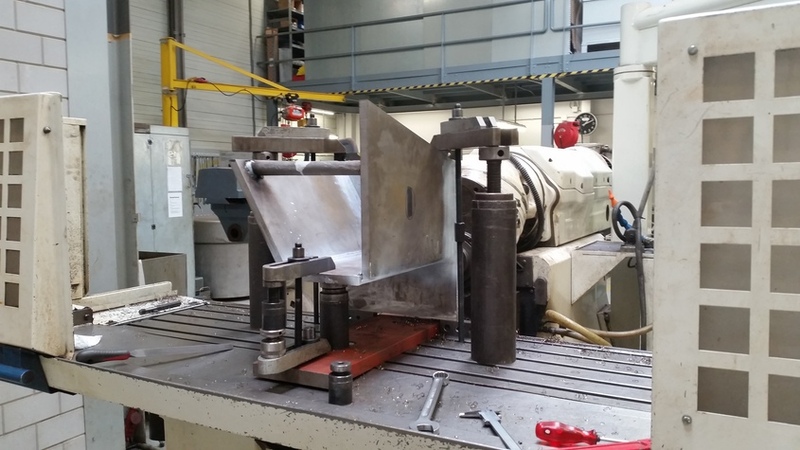 From pre-fabrication, to the creation of a fit-up; from welding to NDT examinations and the final machining of the new guide plate supports- The entire fabrication process took place in our workshop. Thanks to our toolcontainers filled with the required materials for the job, our team has the ability to work fully self-supporting. 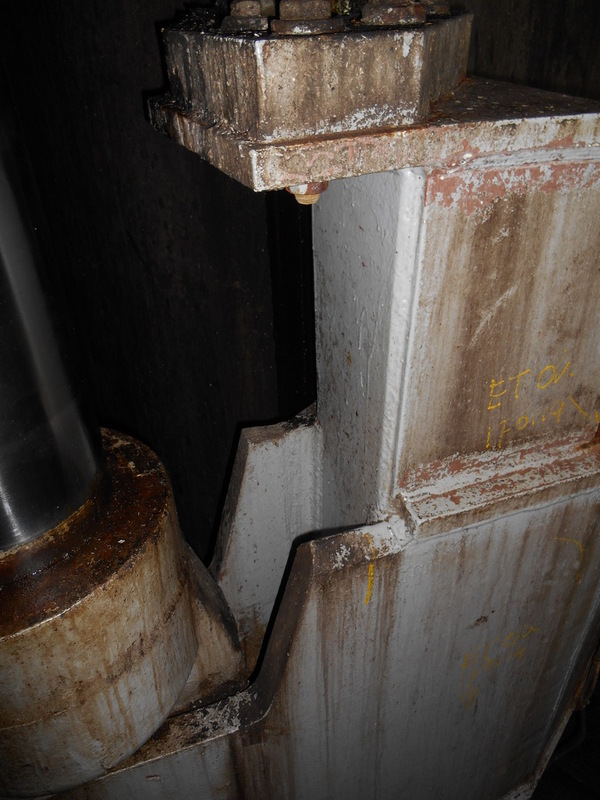 When all equipment was mobilized, the damaged guide supports were removed. 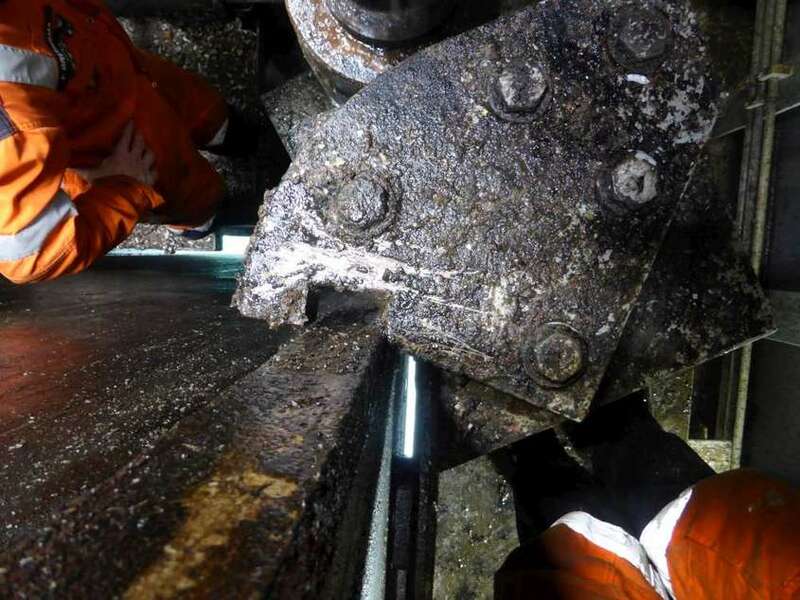 After the acceptable NDT examination of the traverse, the new fabricated guide plate supports have been installed, with great assistence of the rig crew. 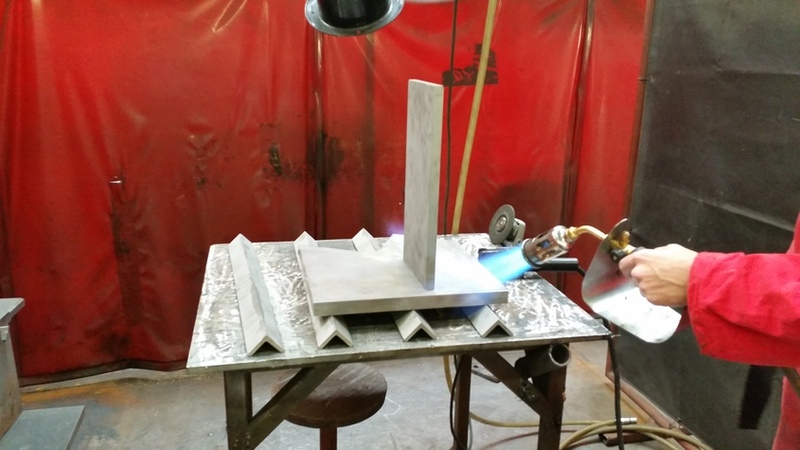 To prepair for welding, first the materials need to be pre-heated. 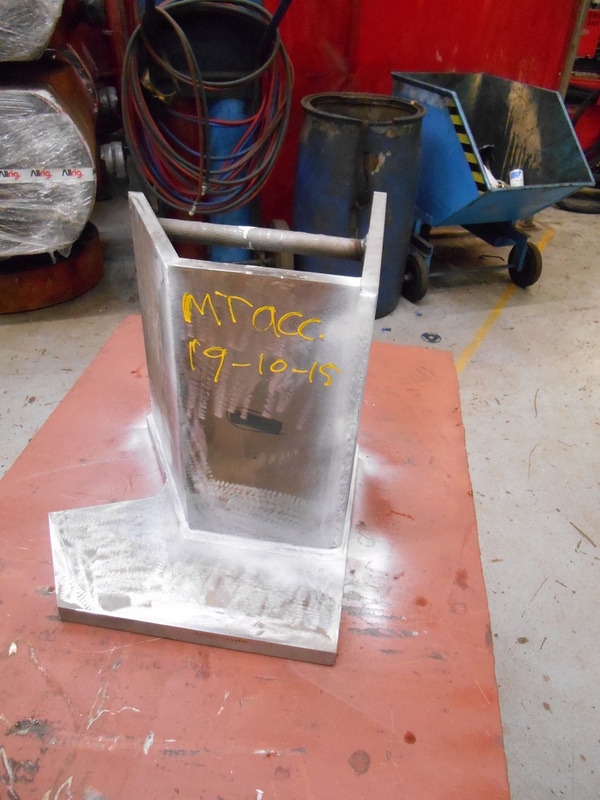 As soon as the correct temprature was reached, our team successfully completed the welding of the guide supports. 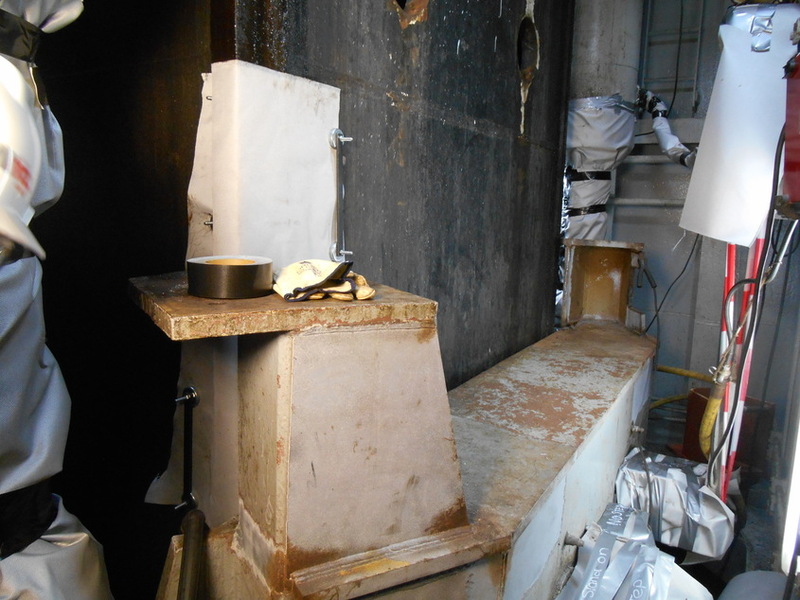 After all materials have been cooled down again, the final NDT examination check was performed. Finally, to fully complete the project, the work traverse has been relocated to the originial position. Do your guide plate supports need to be replaced? 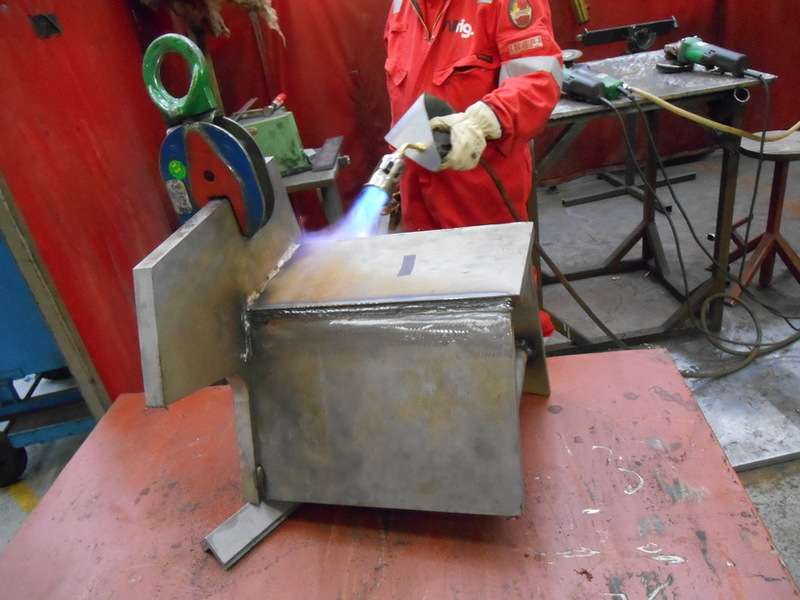 Or are you in need of any other welding advice & assistance?